A hydrogen filling station on the outskirts of Reykavik, Iceland. The filling station is owned by Shell and is part of a project to help Iceland move from away from imported oil, to powering its vehicles with hydrogen. 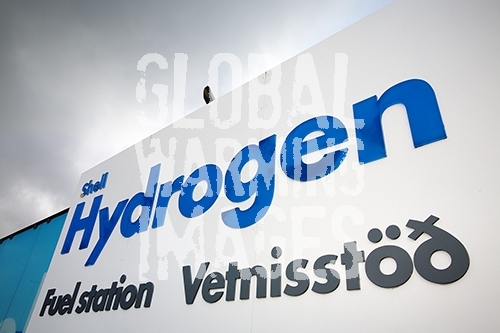 Iceland is committed to moving to a hydrogen economy by 2050.